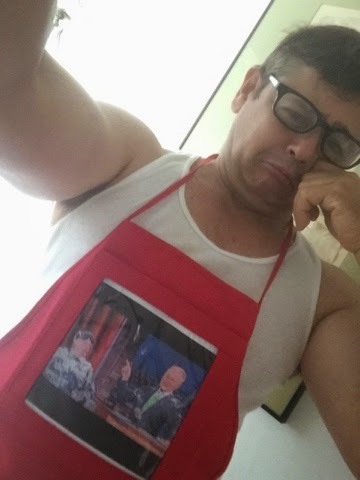 Freedom Of Speech is great for vintage & nostalgic F.O.S. Inserts BUT THERE IS NOTHING LIKE " the NOW " .... Adrenaline junkies know what I mean! There is nothing more exciting than capturing A MOMENT & photographing it - PRINTING IT & " sharing it WITH THE WORLD!! Yes ! 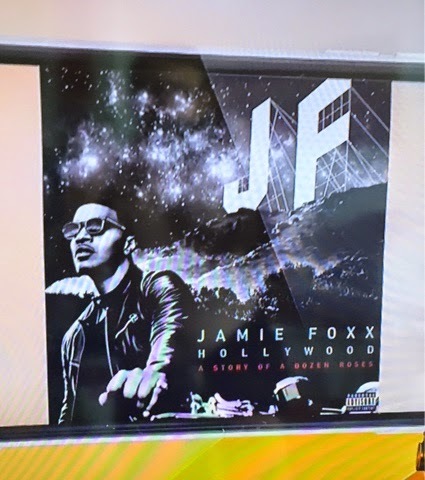 C/O photos of Jamie Foxx's NEW CD - HOLLYWOOD - A Story of a Dozen Roses ... That one song I just heard on The Today Show WAS INCREDIBLE ! 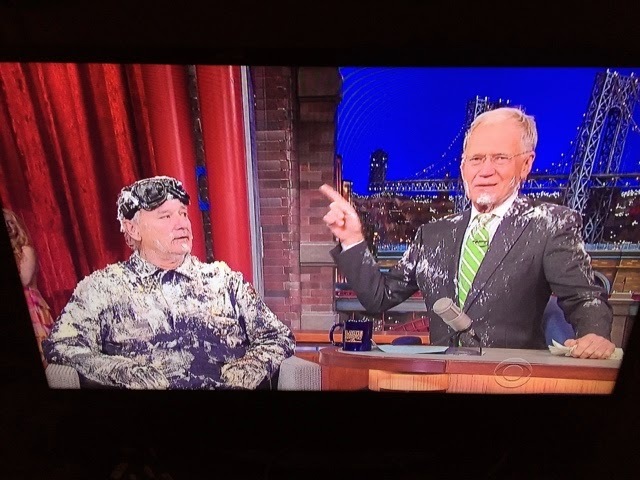 And photo of David Letterman & Bill Murray on last nights show . 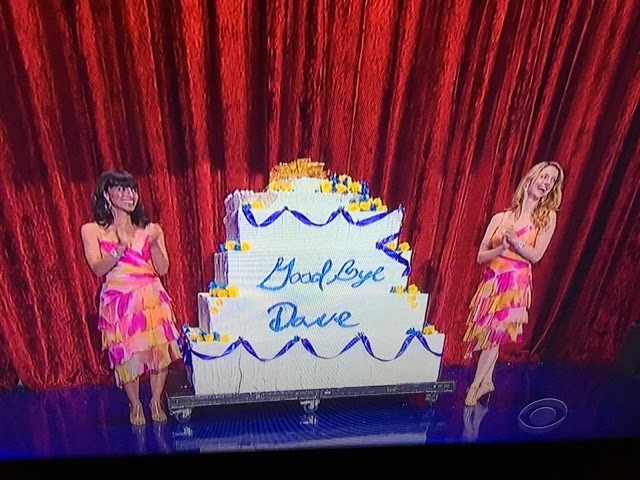 Don't forget --- his last show is tonight ! 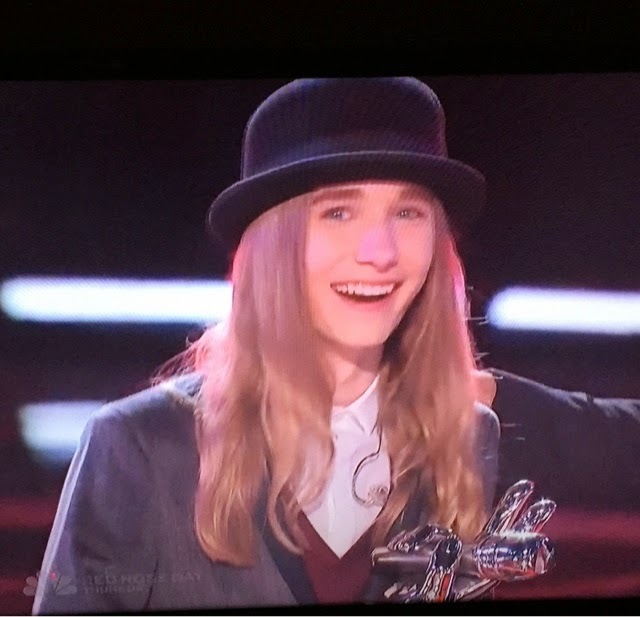 And last but not least -- The Voice Winner - SAWYER FREDERICK's ... Who I actually was rooting FOR ! 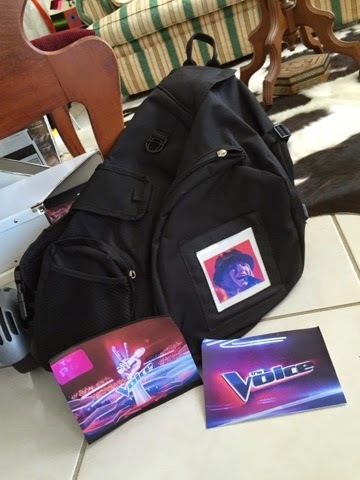 Is that a boy or a girl who won The Voice? 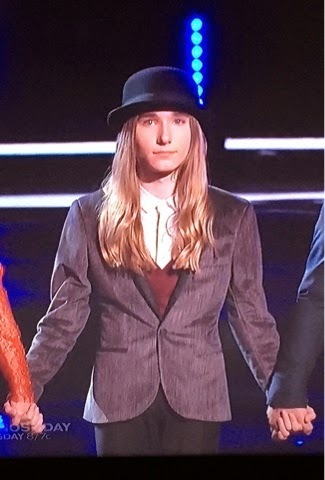 His name is Sawyer Fredericks, who is I think 17 years old .... An incredible talent with an old soul... with long hair. 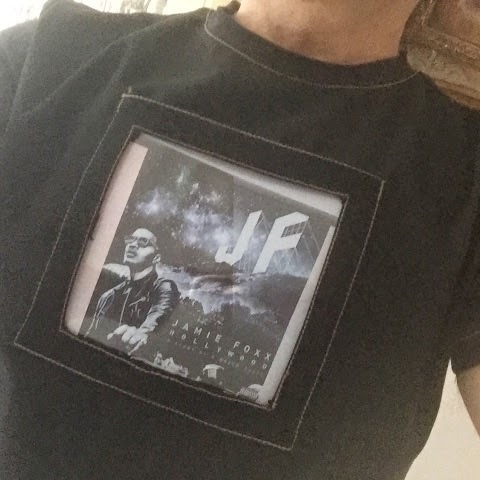 KEEP AN I ON HIM ... I believe he is going to be big in the future .